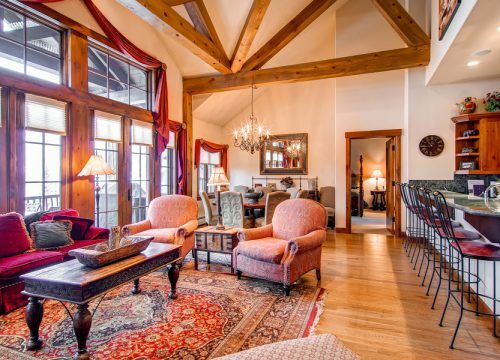 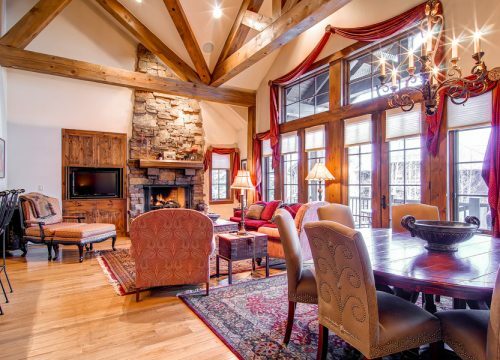 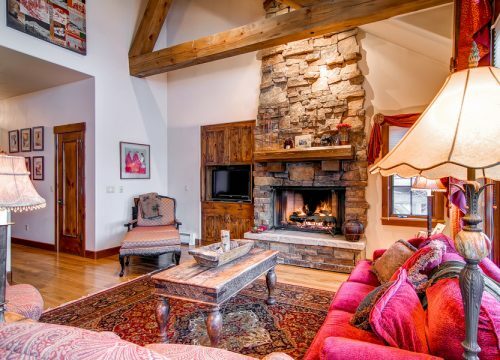 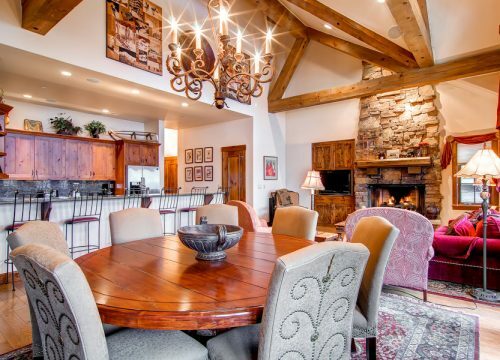 Families will enjoy this five-bedroom residence with easy ski-in, ski-out access to Bachelor Gulch and Beaver Creek Resort. 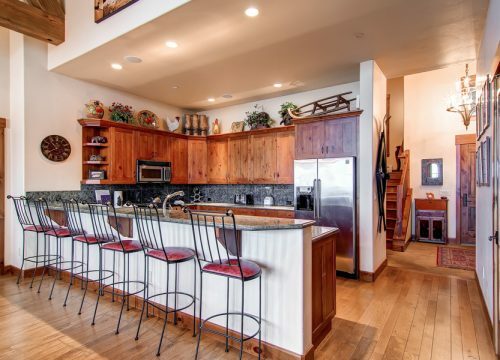 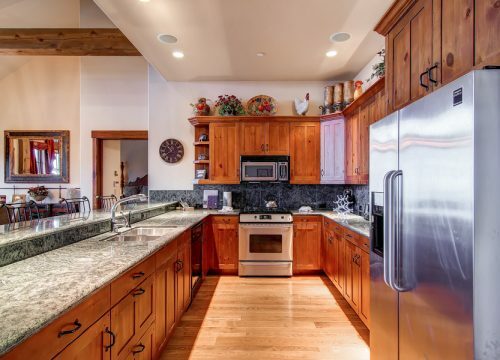 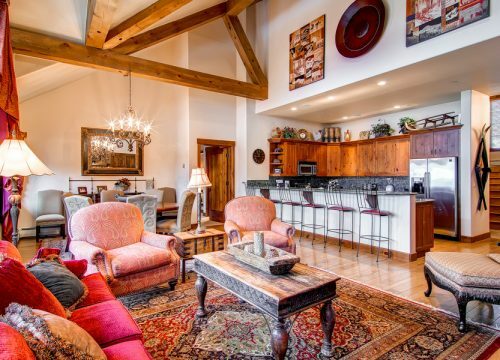 The open floor plan includes large windows and vaulted ceilings that provide incredible views of the Bachelor Gulch ski slopes and all the way to the Gore Range in the east. 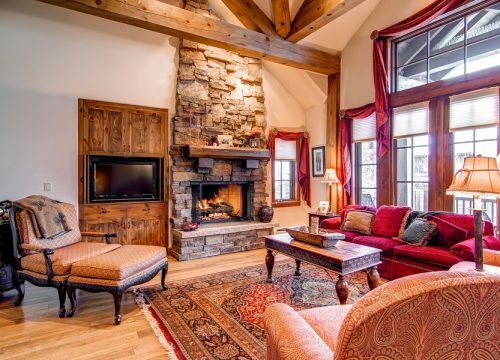 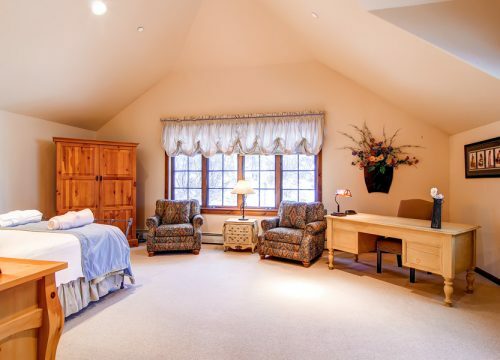 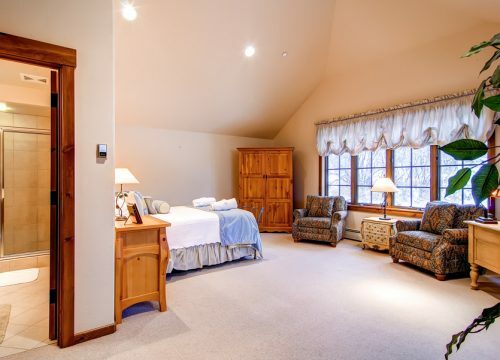 The media and game room is the perfect place to relax with the whole family after a day of skiing.